MilitarybyOwner has recently showcased several desirable Homes of the Week near Maxwell Air Force Base. For this edition of Maxwell AFB homes of the week, Montgomery and Pike Road are featured, but there’s more property to see within the nearby surrounding cities. Read on to check their listings, especially if you have an off-season move to contend with this winter. Sunshine streams through the grand windows of this home, providing natural light throughout the house. 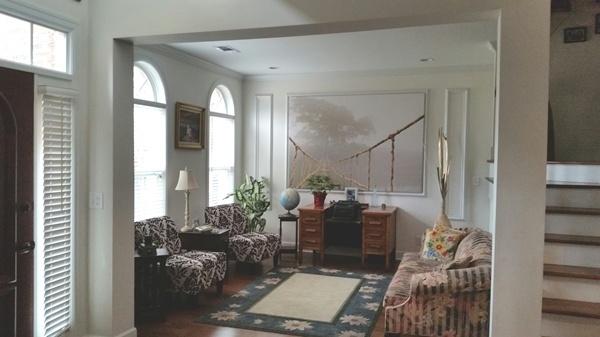 Directly inside, high ceilings in the foyer give way to a spacious layout ahead. Much of the downstairs is furnished with easy-to-care for hard wood flooring, but the upstairs bedrooms are dressed with cozy carpeting for chilly mornings. Home chefs will be thrilled to work on a professional grade range. 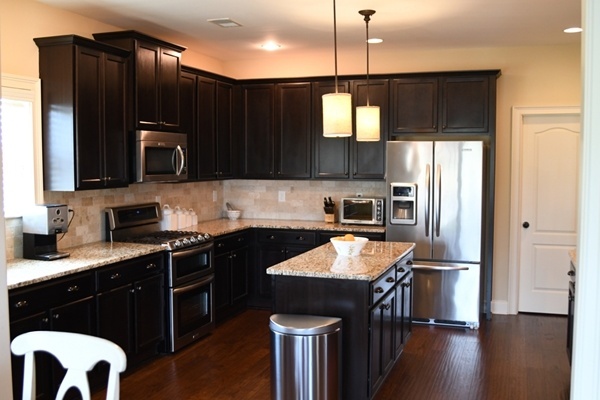 The stove is showcased by the remaining stainless steel appliances in the kitchen. 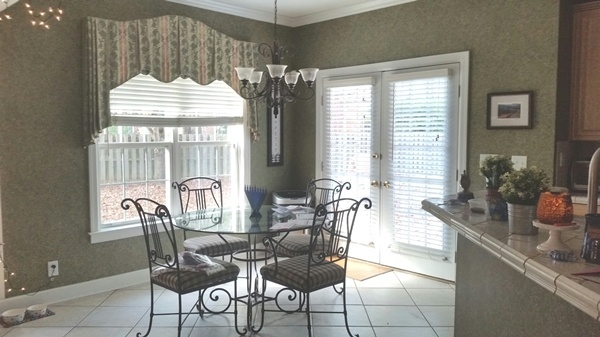 Adjacent to the kitchen, a breakfast nook makes for easy morning routines to prepare for work and school. Because of the abundant four bedrooms and an additional dedicated office space, the option for one of the bedrooms to transform into a flex space and accommodate a hobby room is available. 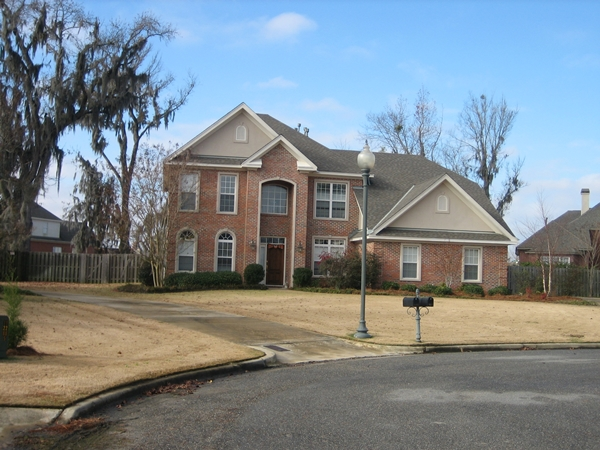 Outside, you’ll notice an impressive lot size with plenty of space to play and embrace outside living during the many pleasant months in Alabama. Privacy, safety, and a neighborhood feel are all provided by a cul-de-sac off the front yard of the home. Perfectly located for an easy commute to both Maxwell and Gunter Annex, the house is part of the Asheworth subdivision of the sought-after Deer Creek area. If chosen for a rental, renters are entitled to all the amenities offered by Deer Creek, including pool, splash park, fitness center, tennis courts, and walking paths. Charm is in the details of this former model home, built in 2012. 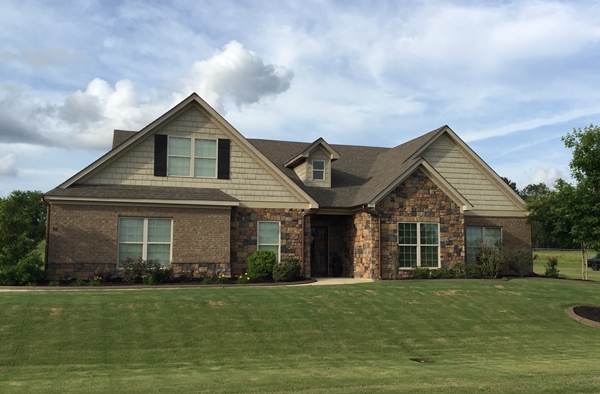 Starting with the multi-textured exterior facade, the stone and shingle work are beautiful complements to the lush landscaping and picture-perfect front and back yards. For extra ambiance, the home provides waterfront views. Architectural details throughout the house such as crown molding, stately archway columns, and a stone worked fireplace elevate the custom design factor far beyond the price point. Nearly 4,000 square feet of home is ample space to entertain guests with ease. They’ll be treated to privacy and spacious accommodations not normally seen in a traditional guest room. Beyond a guest suite, (or bonus room with a dedicated bathroom), lies four more bedrooms and a master suite. The master suite continues to carry custom features with a boxed ceiling and tile and granite in the bathroom. Those buyers who demand his and her sinks and a soaking tub will be impressed with the overall space the bathroom offers. The exclusive Waterscapes community provides common areas throughout its boundaries that include three stocked ponds, a neighborhood garden, and plenty of walking trails. The Pike Road neighborhood within Waterscapes is part of the gated community and offers the coveted opportunity to walk to Pike Road School. 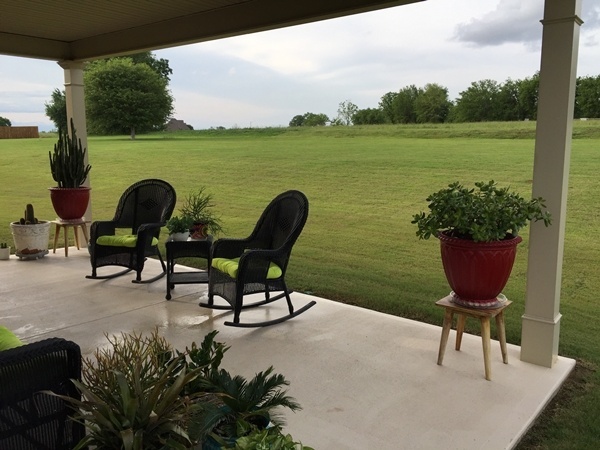 Situated less than 20 miles from both Maxwell AFB and Gunter Annex, this property provides a commute that protects precious time spent with family. Although these homes are found in Montgomery and Pike Road, MilitaryByOwner has many other opportunities to rent or buy homes close to Maxwell Air Force Base. The nearby towns of Prattville, Deatsville, Millbrook, and Wetumpka all offer many more choices to explore.